‘Star-Crossed’ Preview: Is Emery in Danger? 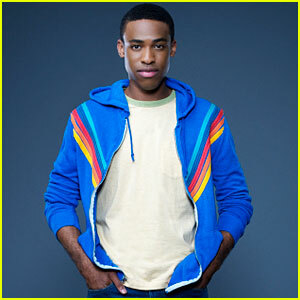 | Star-Crossed | Just Jared Jr.
'Star-Crossed' Preview: Is Emery in Danger? 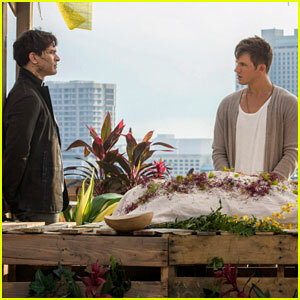 Roman (Matt Lanter) comes face-to-face with his estranged Uncle Castor (Johnathon Schaech) in these new stills from tonight’s (February 24) episode of Star-Crossed. In “These Violent Delights Have Violent Ends,” Roman and Sophia (Brina Palencia) prepare for a funeral. Roman is surprised and suspicious when his Uncle Castor shows up in the sector offering to help the family. Emery (Aimee Teegarden) tries to talk to Roman about what happened, but he doesn’t want anything to do with her. Upset, Emery turns to Grayson (Grey Damon). Meanwhile, the Atrian Seven are invited to the school carnival. 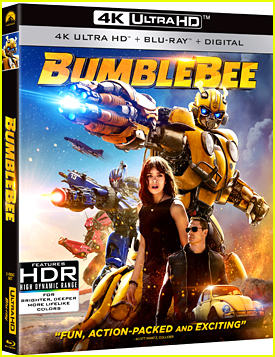 However, the fun ends after Drake (Greg Finley) is kidnapped and Roman finds out the Trags are preparing a hit on Emery and her family at the carnival. 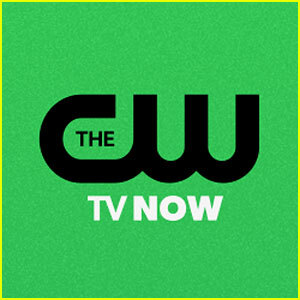 Star-Crossed airs TONIGHT @ 8PM on The CW! 'Star-Crossed' Series Finale Airs Tonight! 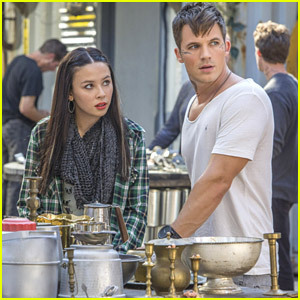 Are Grayson and Roman Actually Becoming Friends on 'Star-Crossed'? Could There Be An Atrian Baby Coming on 'Star-Crossed'? 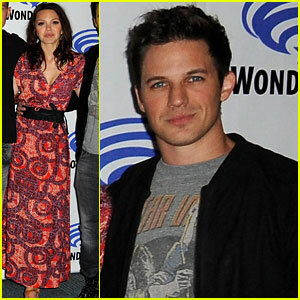 Aimee Teegarden & Matt Lanter are 'Star-Crossed' at Wondercon 2014! Roman & Emery Argue! 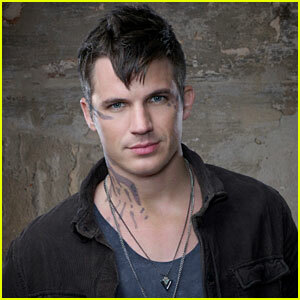 What Will Happen On Tonight's All-New 'Star-Crossed'? The Red Hawks Throw A Charity Ball on Tonight's 'Star-Crossed' - See A Preview! 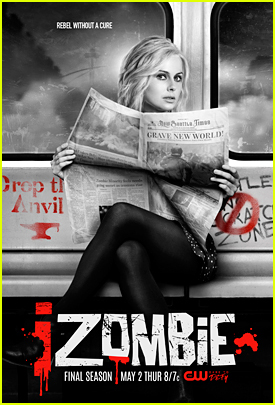 Sophia is Poisoned on 'Star-Crossed' Tonight! 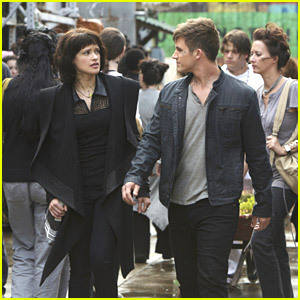 All-New 'Star-Crossed' Tonight - See The Pics! Arrow, Reign & Vampire Diaries: When Are Season Finales? 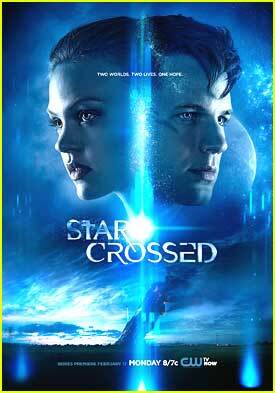 New 'Star-Crossed' Poster; Watch Premiere on Monday!